UN Commissioner for Human Rights Navi Pillay has said an inquiry has produced evidence that war crimes were authorized in Syria at the “highest level”, including by President Bashar al-Assad. 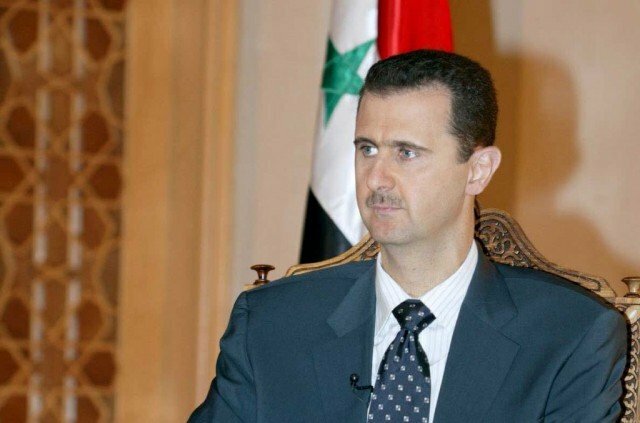 It is the first time the UN’s human rights office has so directly implicated Bashar al-Assad. Navi Pillay said her office held a list of others implicated by the inquiry. The UN estimates more than 100,000 people have died in the conflict. The UN’s commission of inquiry into Syria has produced “massive evidence… [of] very serious crimes, war crimes, crimes against humanity,” Navi Pillay said. The evidence indicated responsibility “at the highest level of government, including the head of state”, she added. The inquiry has also previously reported it has evidence that rebel forces in Syria have been guilty of human rights abuses. Navi Pillay said the UN commission of inquiry had compiled a list of those believed to be directly responsible for serious human rights violations. It is assumed that senior figures in the Syrian military and government are on that list.